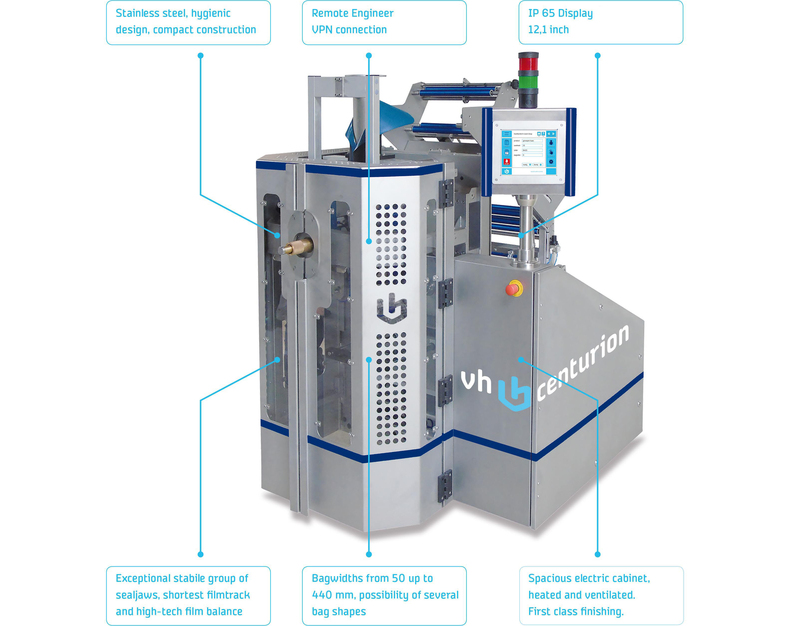 Centurion vertical packaging machines are top in the premium segment. 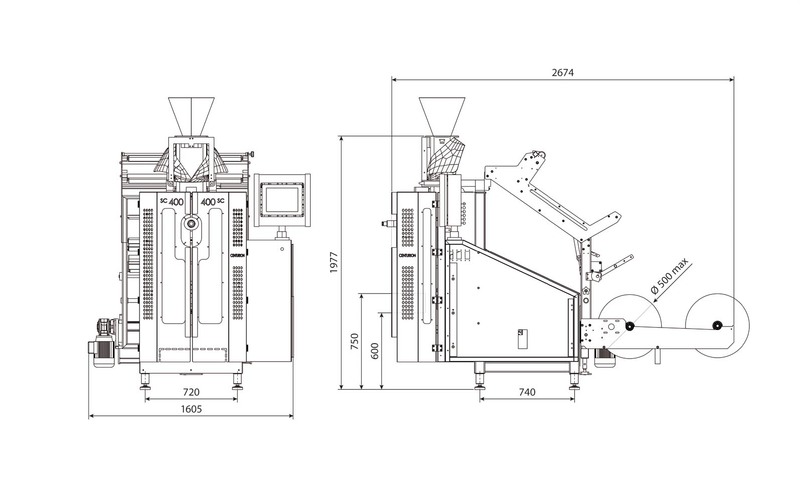 The design of the machine radiates simplicity and class, with usability and accessibility. The highest uptime, more than 98.5%, low running costs and low maintenance are strengths of the Centurion SI and SC. All machines are equipped with our online Remote Engineer system whereby you save on visit of our mechanic. The operating system is advanced and very easy to operate. There is one central servodrive which can control three axes. All Centurion machines are available in Combiseal and in Twin Heatseal, PTC or execution. – Extremely stabile mechanics, shortest film track and high-tech film tension system. 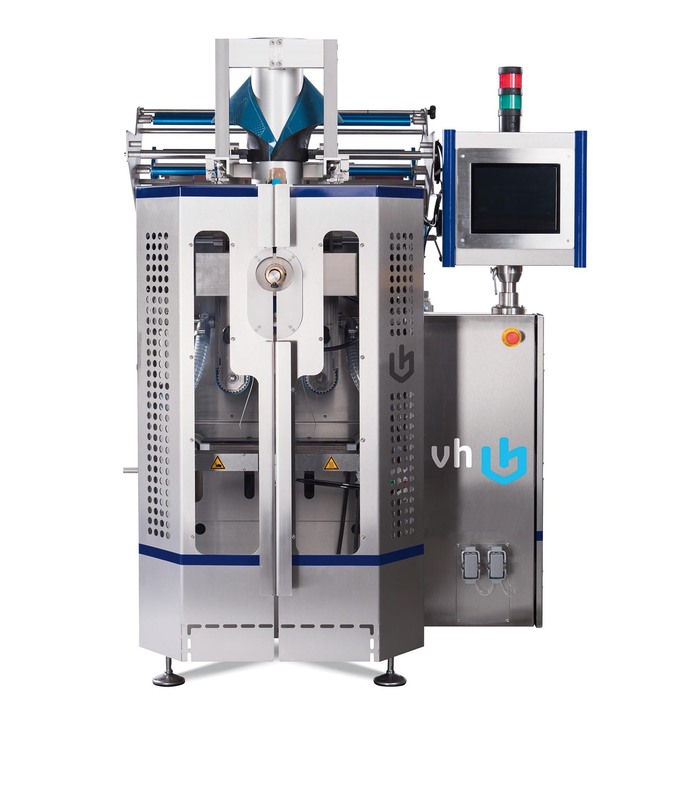 The HSV series vertical packing machines are reliable and very solid built. 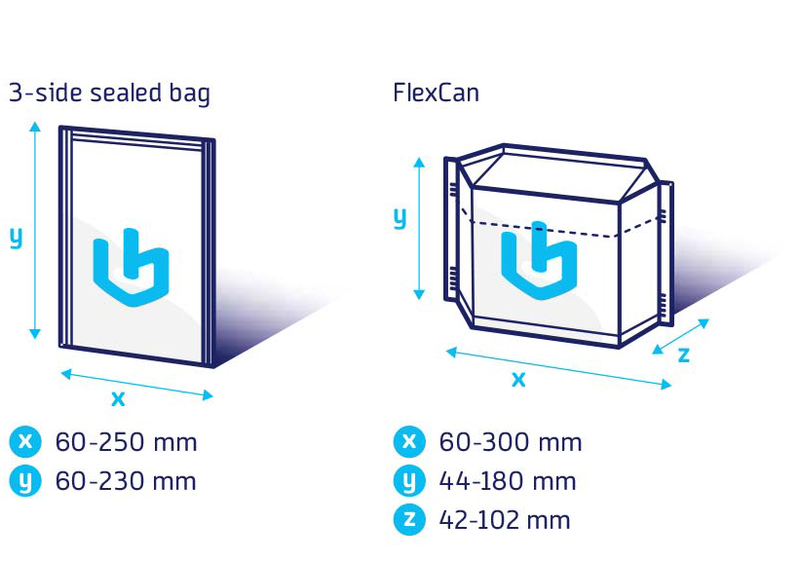 Because of its flexibility, it is possible to adapt rapidly to the changing market and demand for production of other bagtypes with the shortest possible change-over time. 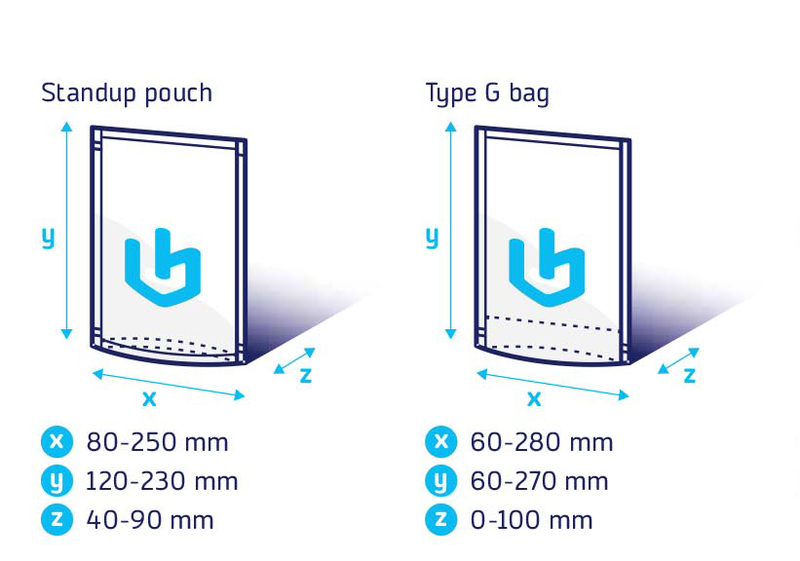 – 55 different bagtypes; Bagwidth to 360 mm. 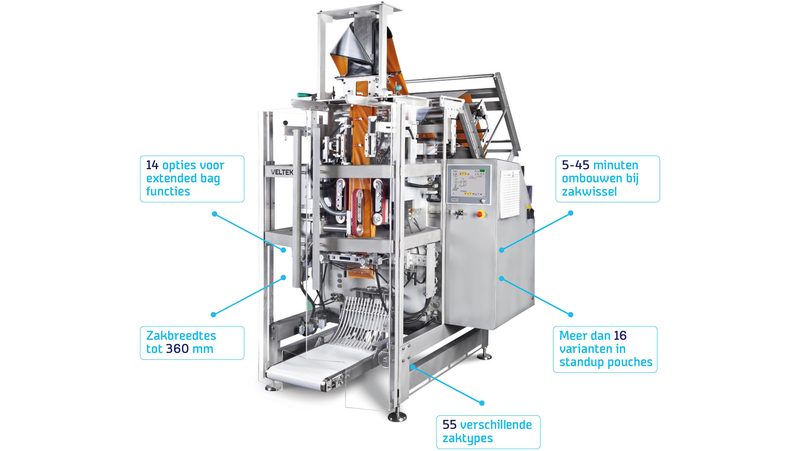 – One machine for more than 100 different bags. 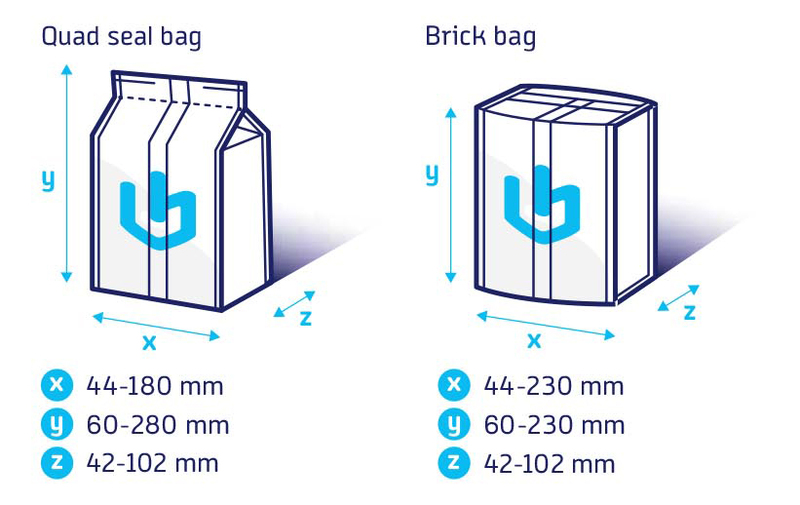 VH Vertical Packaging started in 1994 with refurbishing of used premium packaging machines. These used machines are in our own workshop, both mechanically and electrically, optically, prepared for a second life. VH Vertical Packaging has always continued overhauling and has both new and used machines in the program. 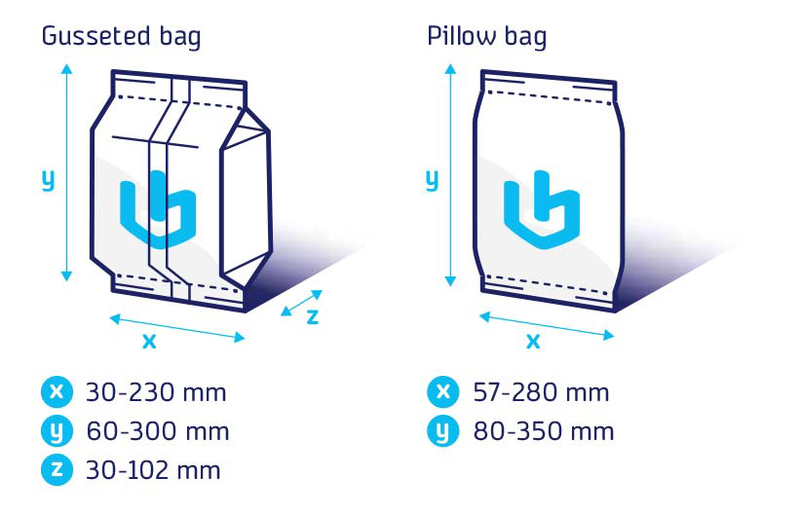 Craft technique from a contemporary company. With hundreds of operational installations we do everything to satisfy every customer. We call this result with a smile! 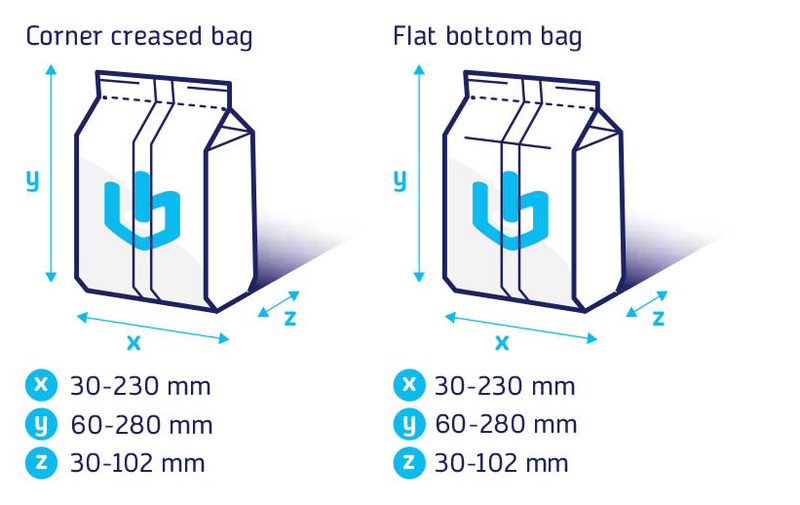 You are looking for a top quality packing machine, but you choose not to invest in a new Centurion or Velteko? 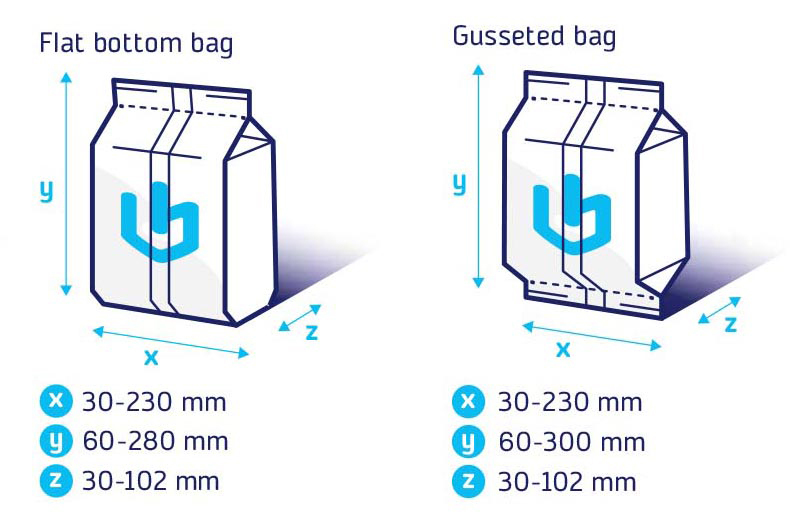 VH Vertical Packaging has always at least 20 GEA/Aquarius used machines in stock, which we can deliver as almost new after revision. An interesting offer, top quality for a medium price. 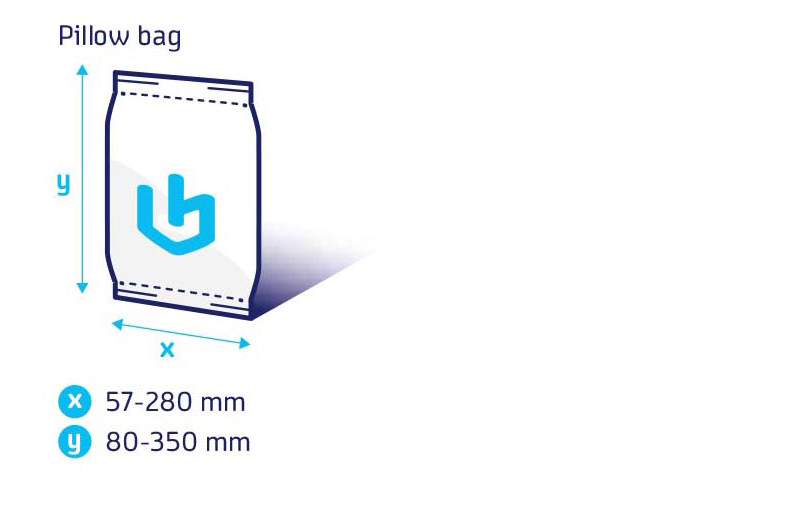 Count on 60% of the price of a new premium packaging machine.